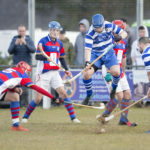 Congratulations to Kinlochshiel on winning the Macaulay Cup, just edging out Kyles Athletic 3-2. 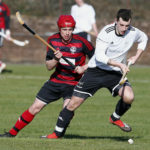 The game was a thriller with Kinlochshiel going 3-0 up before a fightback from Kyles that just fell short. Captain Paul MaCrae lifted the Artemis MacAulay Cup. 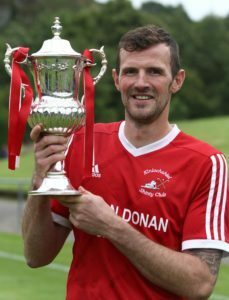 Kinlochsheil captain Paul MaCrae lifted the Artemis Macaulay Cup.